London property is worth almost a fifth of the entire UK market. The collective value of property in London is worth more than Bristol, Birmingham, Glasgow, Manchester, and Edinburgh combined, new property price data reveals. The property market in London is worth £1.5 trillion, representing 18% of the entire UK market, according to new figures from Zoopla — more than twice the value of the nine other most valuable property markets in the UK combined. The property price data suggests that the value of a home in the capital is roughly 13 times higher than that of its nearest rival, Bristol, which has a property market worth £115.2 billion – the only other British city to surpass the £100 billion mark. Glasgow, which has witnessed one of the largest growth rates of all cities in the past year, follows in third place with a property market value of £90.75 billion. This is significantly higher than the total value of the Scottish capital, Edinburgh, which placed sixth at £68.27 billion. Birmingham ranked fourth, with a total property market value of £81.67 billion. It narrowly beats Manchester, which takes fifth place at £80.48 billion. Nottingham (£66.14 billion), Reading (£60.56 billion), Leeds (£59.05 billion) and Sheffield (£55.69 billion) take seventh, eighth, ninth and 10th place respectively. Within every city there are highly affluent neighbourhoods which contribute significantly more than any other to the city’s total property wealth. In London, SW1 (Belgravia, Pimlico and Westminster) holds a total value of £54.57 billion, which is almost as valuable as the entire city of Sheffield. Bristol’s upmarket BS16 neighbourhood tops the list as the city’s most expensive enclave, and encompasses Downend, Emersons Green, Fishponds, Frenchay, Pucklechurch and Staple Hill has a total value of £10.1 billion. In Glasgow, G12, which includes the West End and the University of Glasgow, has an impressive total property value of £4.27 billion. B13, which covers Moseley and Billesley, is Birmingham’s most valuable area at £3.97 billion, while M20 (Didsbury and Withington) takes the top spot for Manchester at £6.48 billion. 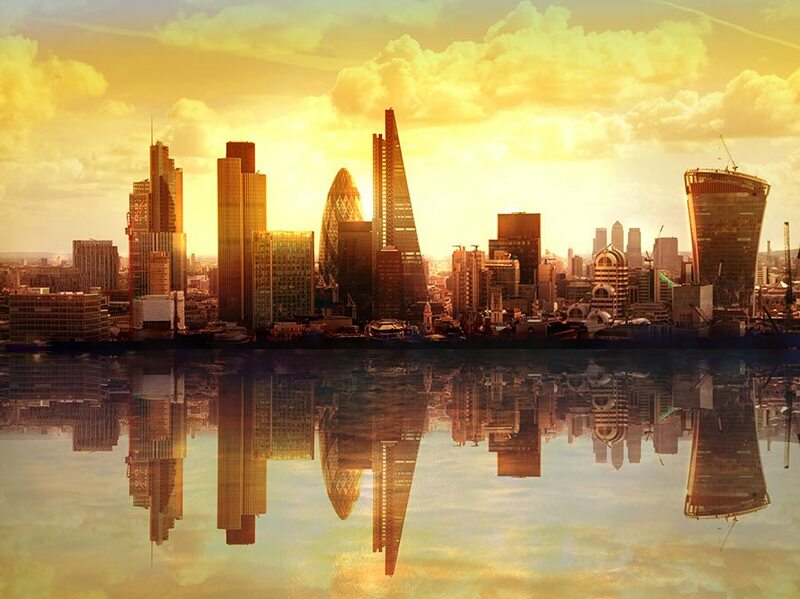 Lawrence Hall, spokesperson for Zoopla commented: “It comes as no surprise that London is significantly more valuable as a residential property market than any other British city.